Great entry level laser cut kit for first time builder or first time indoor pilot! 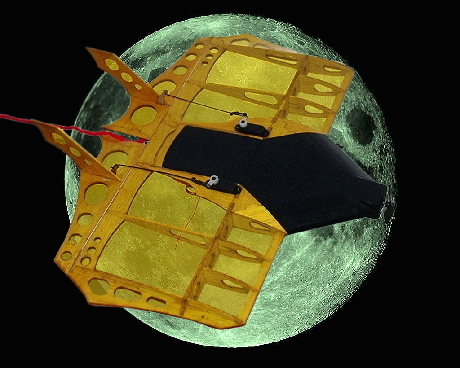 Slow, gentle, electric flight characteristics. Specifically designed for the beginner builder and pilot. 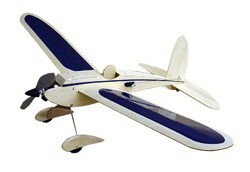 Affordable, easy to build, slow & gentle flight characteristics. All balsa construction for durability and ease of repair at the field with thin CA. 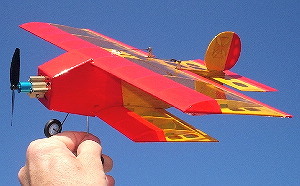 Wing Area, 86 sq. in. *Note: Road Kill motor requires modification by adding a different mount. When building this kit, do not build in the dowel for the GWS LPS motor if you are using the Road Kill setup. Gymnasium / Backyard Flyer with Oldtimer Charm! In "Pursuit" of the ultimate gymnasium flyer? We are now happy to bring you a new classic "Bug-Series" plane. We gave this one a new swoopy lines - and a sporty mid mounted wing and incorporated a bunch of great feedback from you, our customers. Enjoy! The DiddleRod was derived directly from our hugely successful Diddle Bug. The DiddleRod features all of the flight characteristics you loved about the DiddleBug wrapped in a classic mid-wing racer package. We have even added a place for you to put a pilot in this one! Designed with the beginner in mind. The DiddleRod introduces the new hobbyist to working with balsa, covering, and control setup in a non-threatening manner. Beginners will appreciate this affordable design, simple single surface wing, low parts count, and self jigging fuselage that builds straight every time. The gentle handling DiddleRod will not spin and stalls are always clean, predictable, and straight ahead. Slow speed, wide flight envelope, and forgiving handling keeps the new pilot from trouble and the low mass, durable, all balsa construction makes encounters with the ground a non-event. Should you find your DiddleRod requires repair; damage is easily fixed at the field in seconds with thin CA glue. Advanced pilots will enjoy relaxing low and close in flying encounters with their DiddleRod. 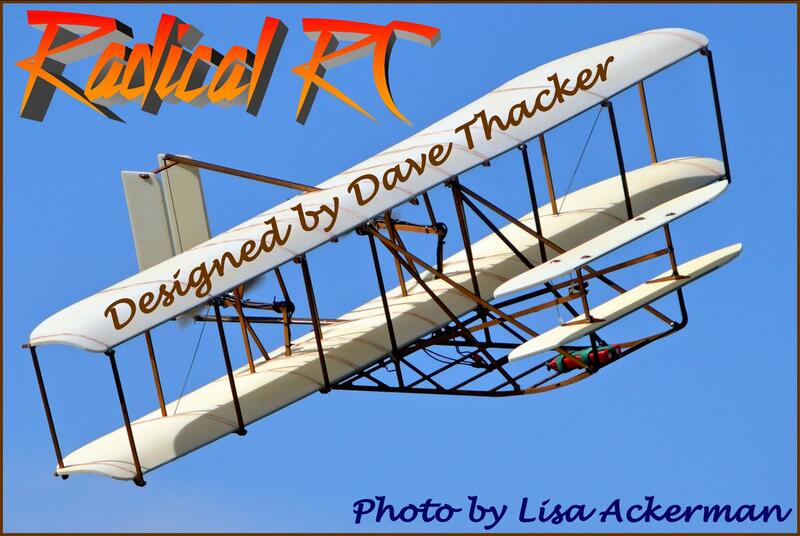 The DiddleRod's retro old-timer design echoes fond memories of childhood free flight models. The clean lines, small size, and flight characteristics will garner all sorts of attention wherever you and your DiddleRod go! 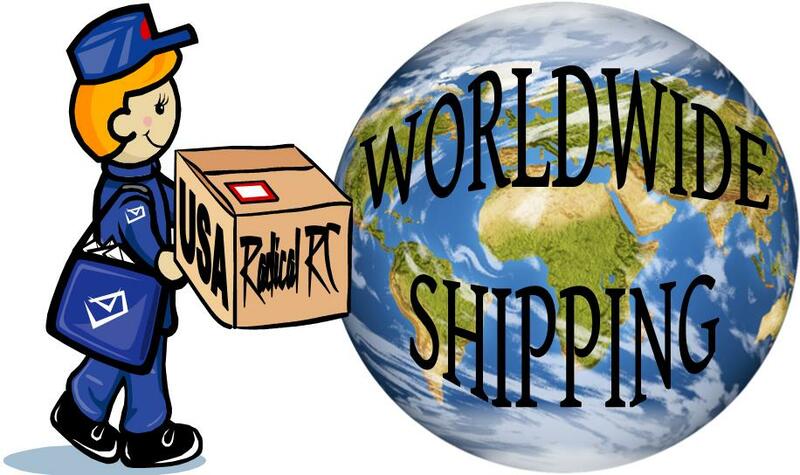 Enter the world of Micro / Indoor flight with conventional R/C gear. The high quality, affordable, RC system used in the DiddleRod is easily transported to more advanced models, micro and parkfliers, as your skills develop. 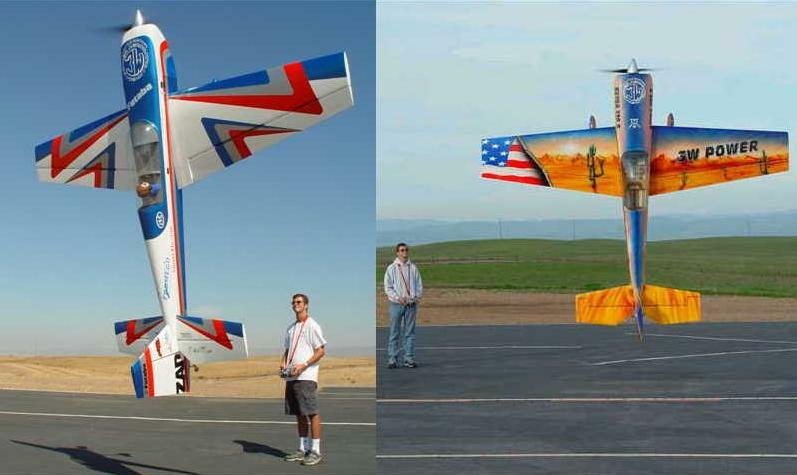 Stevens AeroModel offers indoor/backyard pylon and aerobatic models that make extensive use of the DiddleRod's flight pack so you won't have to purchase your electronics all over again when you are ready to move on. Kit includes full size rolled plans, push rods, landing gear, wheels, and motor mount. The Stevens AeroModel SQuiRT provides a solid platform for your student pilot to learn on. Speed 400 Primary Trainer for 3ch. Simple one evening construction allows you to get airborne quickly. Innovative shock absorbing gear and wing mounting system make crash damage exceptionally rare. 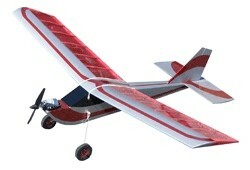 In-fact, we have found this model to out perform any foamy in it's class in terms of flight performance and ruggedness. Rugged doesn't have to mean overweight as our 38" span Squirt weighs in at a lean 13.5-14oz with a 1500mah lipo and well under 16oz with a KAN 650 7 cell NIMH. Thoughtful design and innovative beginner friendly features abound. Tab and notch construction makes building a straight and true wing and fuselage as easy as pouring as gluing your fingers together! The kit includes a full hardware pack loaded with high quality Du-Bro hardware, Wheels, Full-Size Plan Sheet, Pre-Bent Landing gear, a detailed step by step photo illustrated instruction manual, the kit even includes an excerpt on primary aerobatics derived under license from the RC Pilot Guide written by Scott M. Stoops. Flying the Squirt is a great pleasure even in windy conditions that will send the other slow fliers packing. Additionally, the positive stability of this model allows the instructor to trim for level flight and hand over the controls to the student pilot. If the pilot looses control all that is necessary to regain control is reduce power and center the sticks - The Squirt will rapidly return to level flight! To Complete the Kit: 1 Roll of covering. Thin and Thick CA glue. Required Radio Gear (our suggestion): 2 each sub-micro servos 8-10g (Hitec HS-55), one 3-4ch receiver (GWS R4PII), and a 10a esc (Castle Pixie 20P). Battery: 1000 to 2100mAh 7.4v LiPo pack or KAN 650-950 2/3AA 8.4v NIMH (heavier).